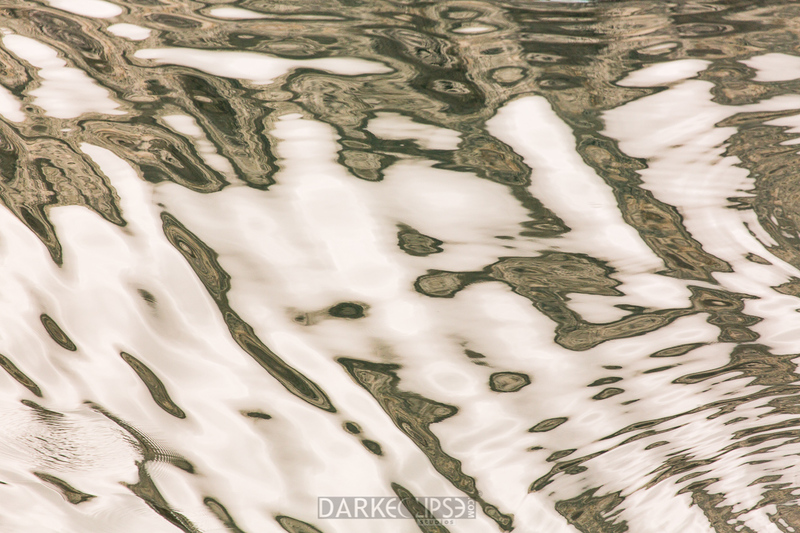 Fine art images which feature a body of water have a different appeals to the human soul. A calm sea can make the audience feel serenity and peace. A sea full of raging ways can invoke chaos, power and struggle. However, it is always the sea and the sun which appears on fine are photos. However, the inclusion of rock formations adds a different sense of steadfastness and character. The warm hues of the sky add depth to this shot. Maine offers a lot of opportunities for photographers to capture the raw beauty of Mother Nature. With the gray and purple color pallets, this fine art image depicts cold mystery and charm. This image showcases the blending of colors and the playful effects of the light. This is an outdoor shot but the photographer really captured the beauty of the sunrise as it is happening. 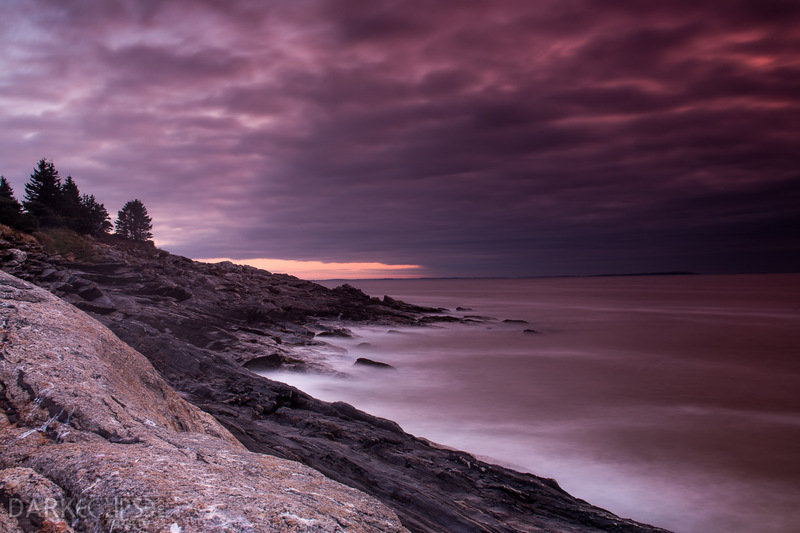 This fine art image was taken right off the beautiful coastlines of Maine, near the famous Pemaquid Point Light. Since this state is boarded by the Atlantic Ocean, panoramic view of the ocean and the horizon captures the heart of many photographers from the different parts of the world. Maine has been known to the world because of its landscape and scenery. The rocky and jagged coastlines and rolling mountains along with its picturesque waterways, it is one of the most popular places for photography buffs for an outdoor photo shoot session. A fine art print of this image can bring a lot of appeal and character to a specific room. For those home owners or office space owners, they can include this design piece into a room which relaxation and unwinding is possible. It can calm the senses and amaze the audience if its mystifying looks. A panoramic view of the ocean is always a perfect fine art piece. This snapshot of the Shore Acres State Park conveys a lot of human emotions. The crashing waves feature the dynamic elements of the natural environment. With the utmost attention to detail that made this image to almost come to life. Looking right through the horizons, it allows feelings of curiosity of what lies beyond it. 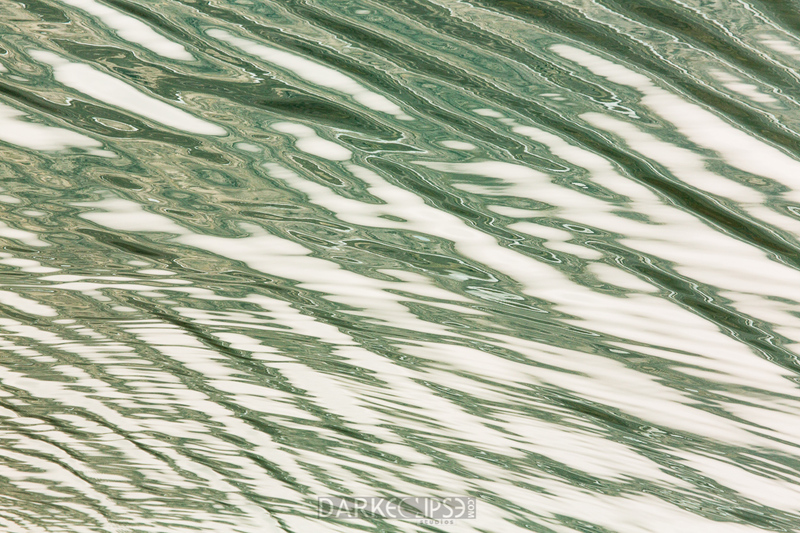 The ocean is so vast that it is really an interesting subject for fine art photos. The best thing about photography is its ability to allow people to explore the beauty of seeing things and through things. Upon taking a glance of this fine art photo, there is a sheer realization that the ocean is definitely magnanimous that it can take any type of metaphor. 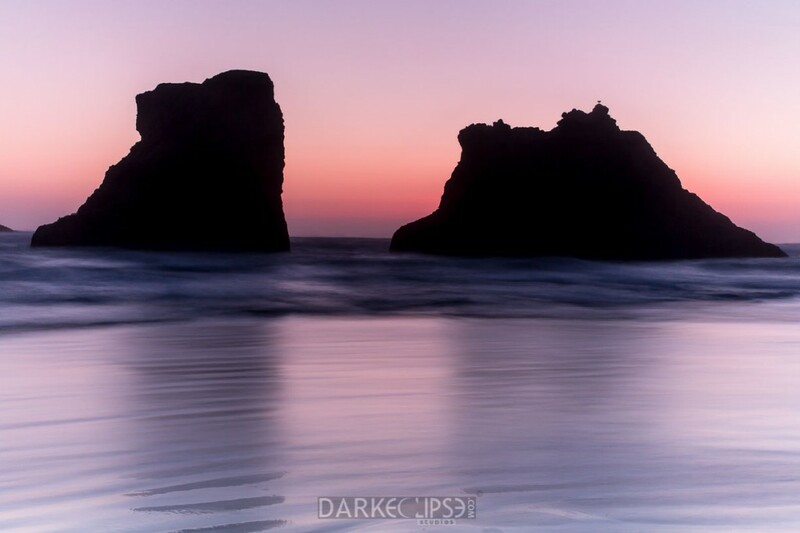 This photo was captured from the beautiful coast of Oregon specifically right off the gorgeous Shore Acres State Park. Its rugged cliffs made of sandstone renders this place to be a perfect choice for your getaway. The breathtaking landscapes and sceneries around this quaint attraction in Oregon are perfect for fine art photography. Amidst the changing seasons, Shore Acres State Park remains to be a beautiful place for tourists. 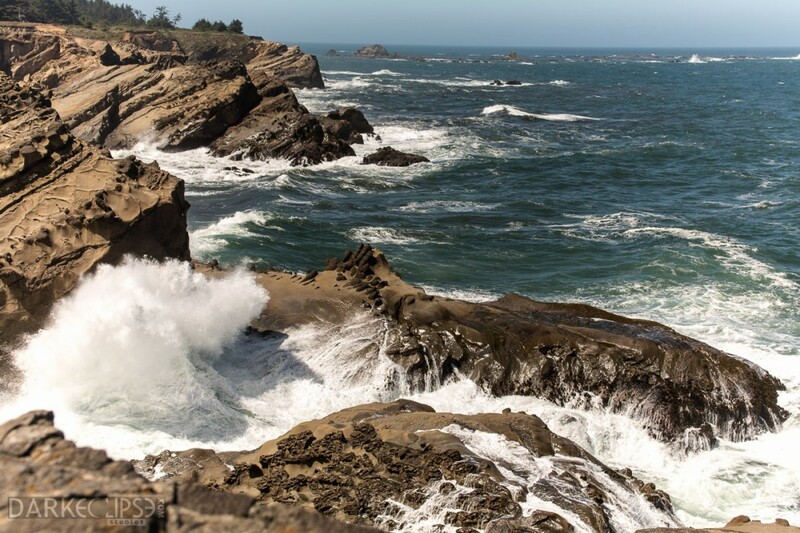 The crashing ocean waves are a popular subject among photography buffs in Oregon. With this fine art photo, a house or an office can definitely have a homey ambiance. There is nothing more calming and soothing than taking a look into beautiful images of the ocean. Bring your home interiors to an artsy level as you include this print into your design plan. A lot of photographers will certainly agree that a day of outdoor photography rendezvous will never be complete without that beautiful sunset photo. To wrap up a day of creative indulgent with the art of photography, a snapshot of a setting sun and the beautiful sky can be a perfect opportunity to call it a day. The calmness of the ocean is very distinct as it appears to mirror the gorgeous sky and clouds. The stillness of the waters can put into words the feeling of tranquility, peace and serenity. 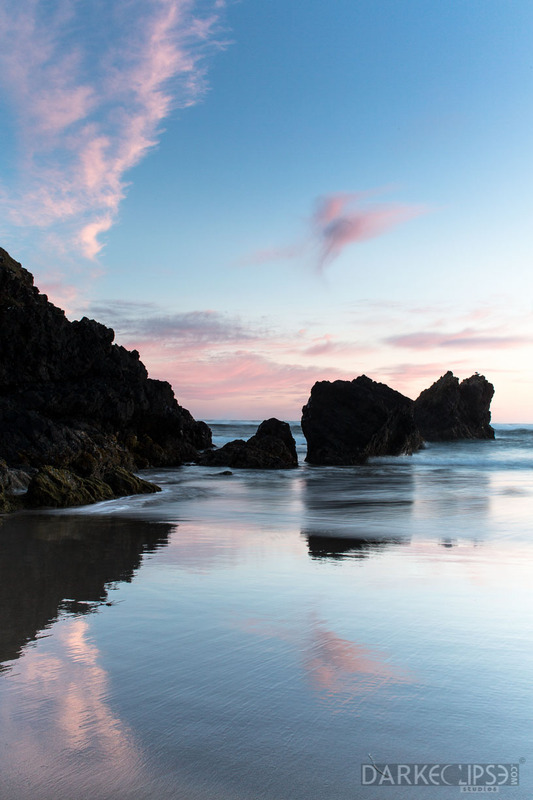 This snapshot of the Seal Rock shore bursts with details as the rocks appear to pop out from the gorgeous scenery. Seal Rock is in Oregon where amazing panoramic views of the ocean has lured a lot of nature lovers from various parts of the world. This is a famous destination for people who would want to commune with Mother Nature and be near to serene bodies of water. A visit to Seal Rock is an opportunity to bond with family as there are a lot of facilities to explore nature. There are various places to visit to appreciate the bounty of marine life. Bring your camera with you and take snapshots of tiny creatures from the sea. One can find tide pools around the shores during low tides. You can definitely come home with beautiful pictures of star fish, crabs and shells after your quick shoreline excursion at Seal Rock.